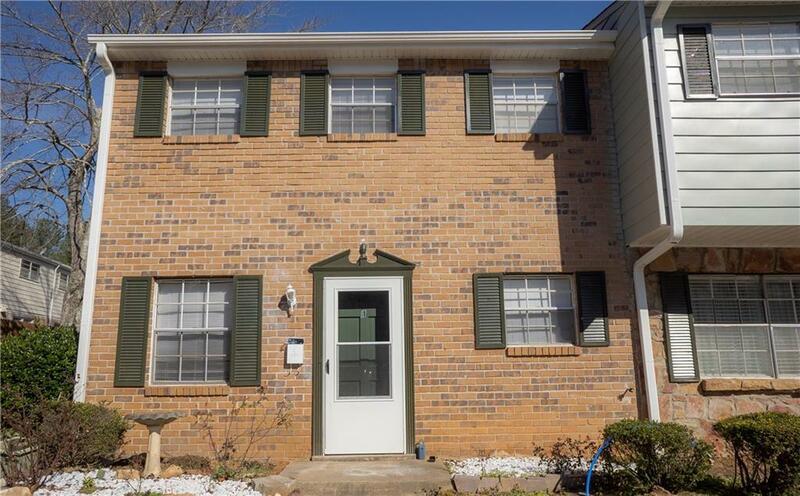 Motivated Seller has moved out and is READY TO SELL! The cutest & most spacious unit in this GATED community! Rental cap has been met. 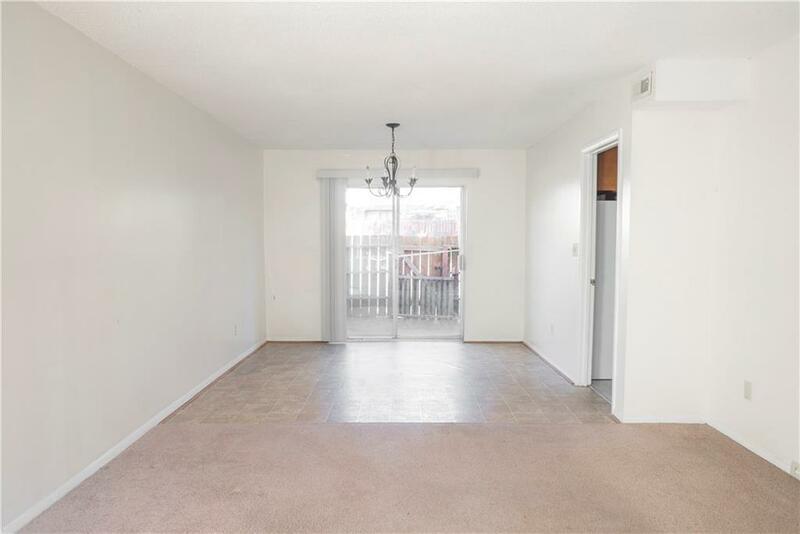 Highly well maintained, bright, and spacious unit. 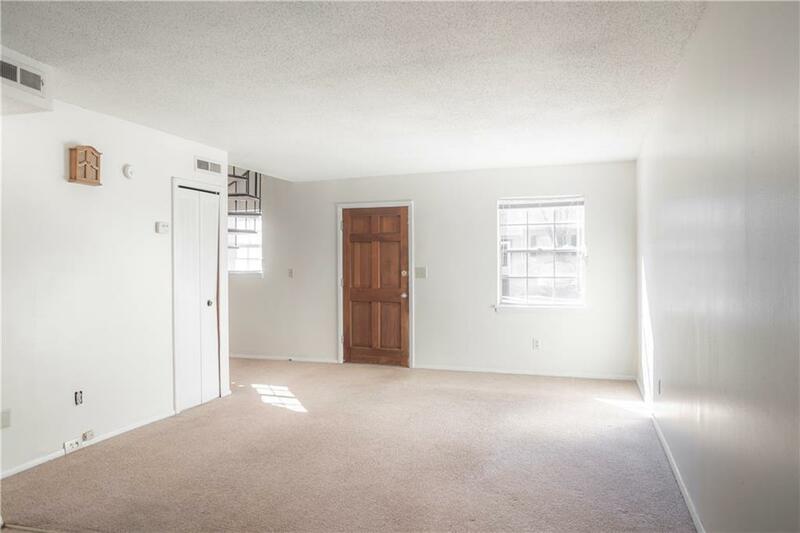 Walk in to find an oversized living room, dining area, large kitchen, and full patio. 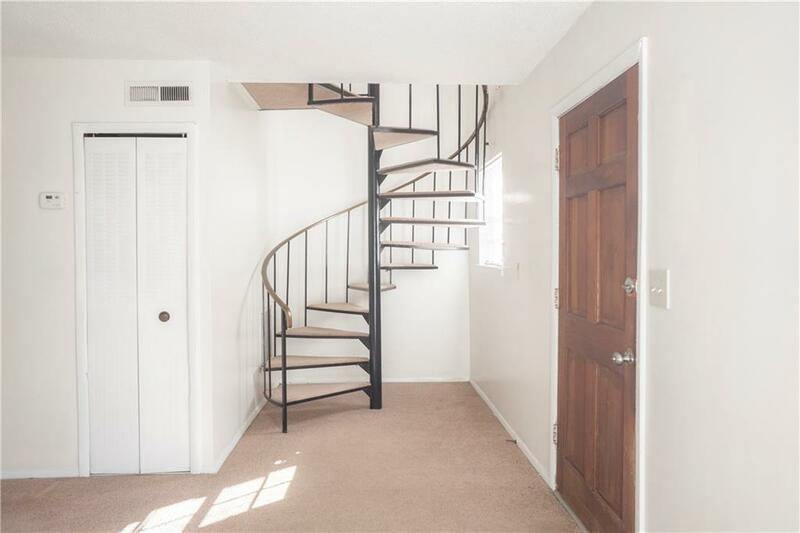 Abstract staircase leads you to two full oversized bedrooms. Carpet has been well-maintained throughout- looks new! Mailbox is conveniently located right outside of main door entrance. HOA is FANTASTIC in this community! Gate code in PR, on SUPRA- access anytime!